Thanking someone helps you make the relationship more stronger. Here are some best thanks wallpapers to set on your desktop walls and smartphone walls. Thanking is a very good habit that makes everyone feel being loved and cared. 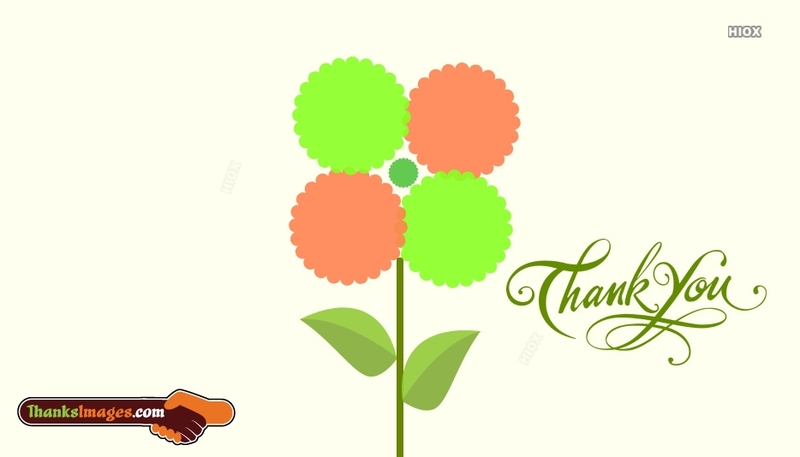 This page contains some beautiful thanks wallpapers like "One can pay back the loan of gold, but one dies forever in debt to those who are kind. ", etc. This section of the website contains the best thanks wallpapers for free download and sharing. Let these pictures create a lovely harmony between you and your dear ones. You could find here some beautiful thanks wallpapers like "Gratitude is when memory is stored in the heart and not in the mind. ", etc. Browse and select the best ones and send to your besties. Dear Past, Thank You For All Lessons. Dear Future, I'm Ready Now!! Thanking is the best way to show your love and care. When someone helps you in any way, the first thing we can pay them is the thanks. Only then comes the rest. Feel free to check out our lovely collection of thanks images that are available for free sharing online. You could see here some beautiful thanks images for wallpaper like "To say thank you, is in recognition of humanity! ", etc.